Added on August 13, 2013 by Leah Robertson. A belated post purely to say that shooting music – even fairly motionless music – is just the best thing and I'm so lucky to do it as a job sometimes. Especially when a performance and its lighting design is as beautiful as this was. 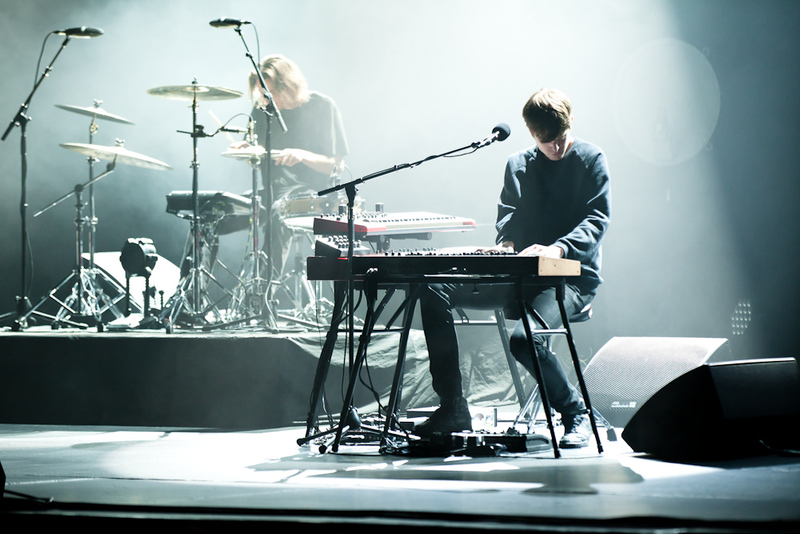 James Blake pics below, shot for TheVine.